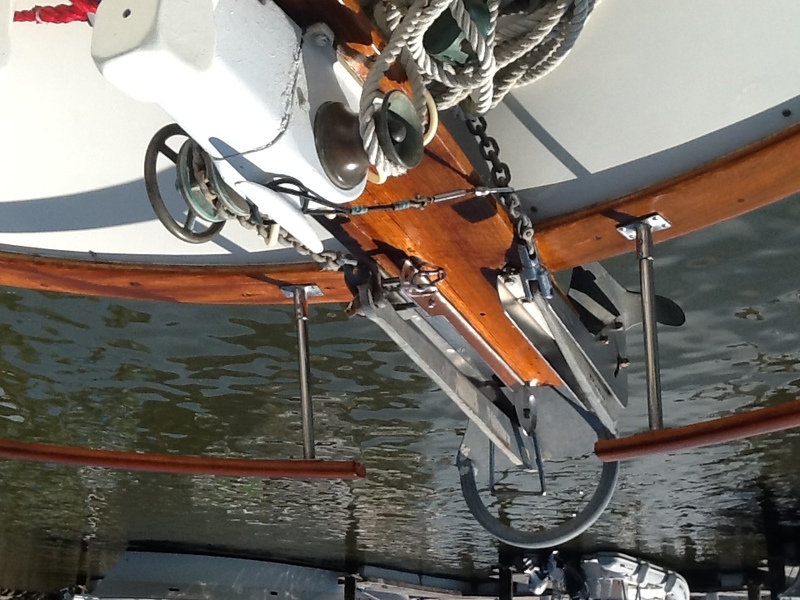 OWNER: Owned by a true sailor and maintained 24/7 by a seasoned captain this is a boat worth talking a look at. A classic. Repeater (s) Depthsounder, GPS, VHF, ChartPlotter, Autopilot, Radio/ CD player, Cockpit speakers, Compass, TV set, Radar, Depthsounder. 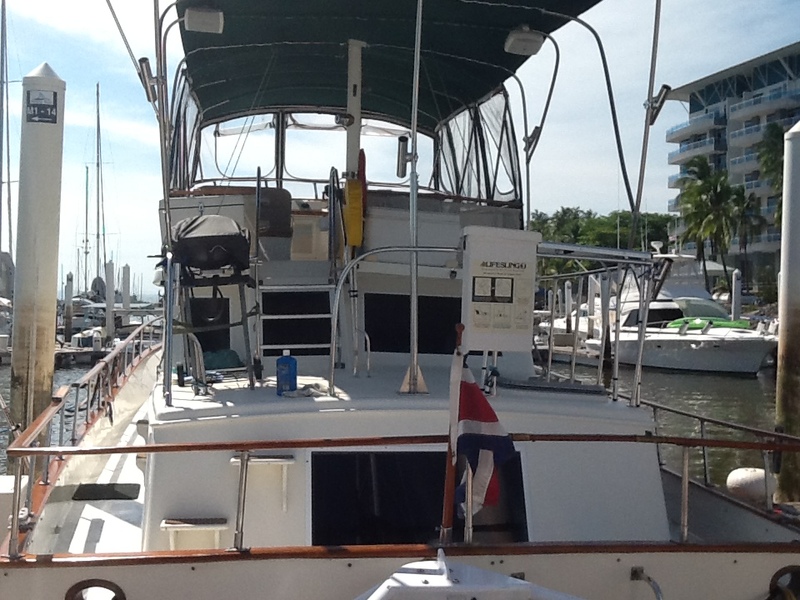 Swimming ladder, Teak side-decks, Cockpit table/chair/cushion, Tender w/engine (new), Bimini (new) custom, oversized. 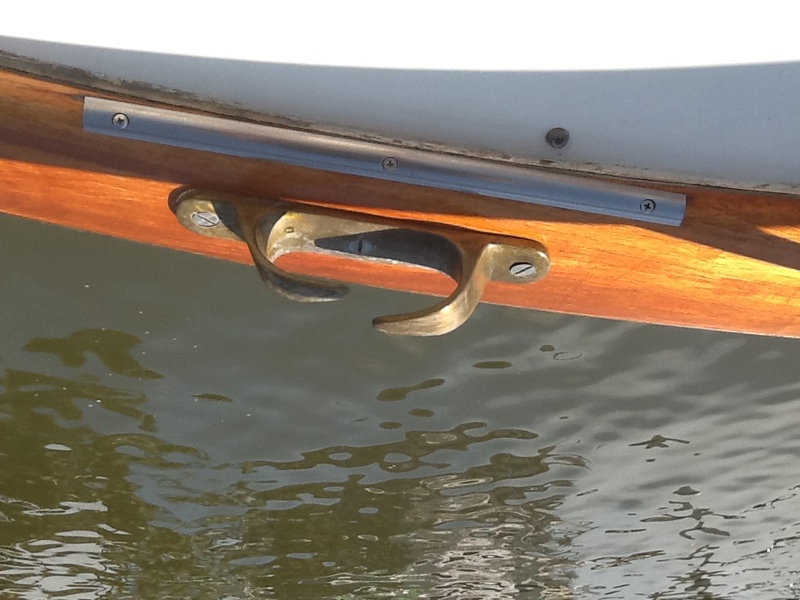 Wood finishing in good condition all around the yacht. Exceptionally spacious and comfortable, this trawler is ideal for cruising or for living aboard. 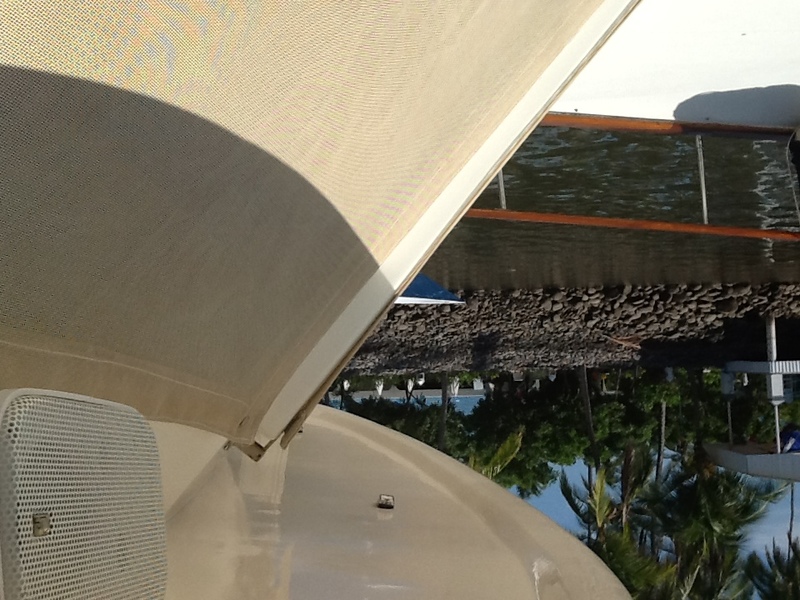 Her hull is solid fiberglass and a deep keel provides grounding protection for the running gear. She is driven by twin 210hp Cummins diesels, and has an excellent array of latest navigational equipment as well as a diesel generator. Her engines have 1500hs which is moderate and are serviced annually, keeping them in very good and economic running condition. She would be an excellent choice for those seeking a comfortable motor cruiser at a sensible price. This spacious trawler has an extra large deck and bridge area that offers 360 views and can accommodate more than 12 under a new well appointed bimini full of good taste details. 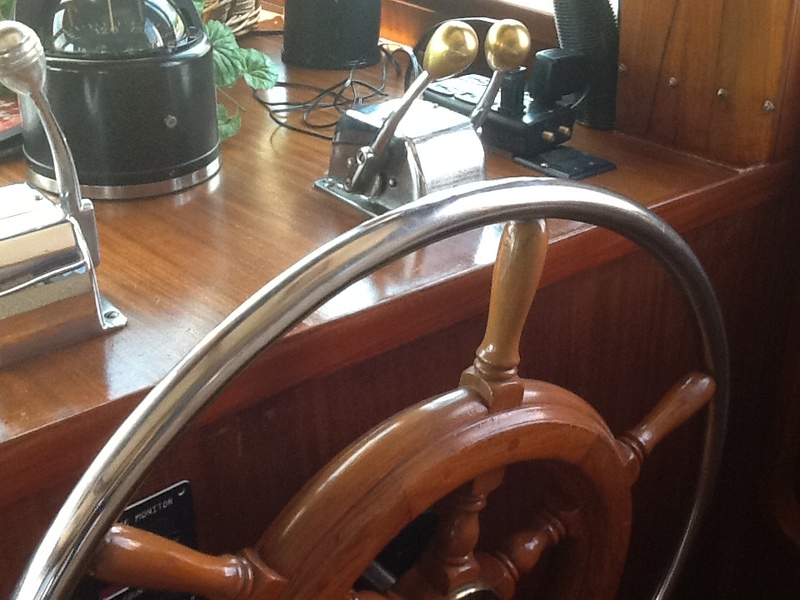 Lights, bell, wood works, premium sound system, details only found in a nice cared yacht. 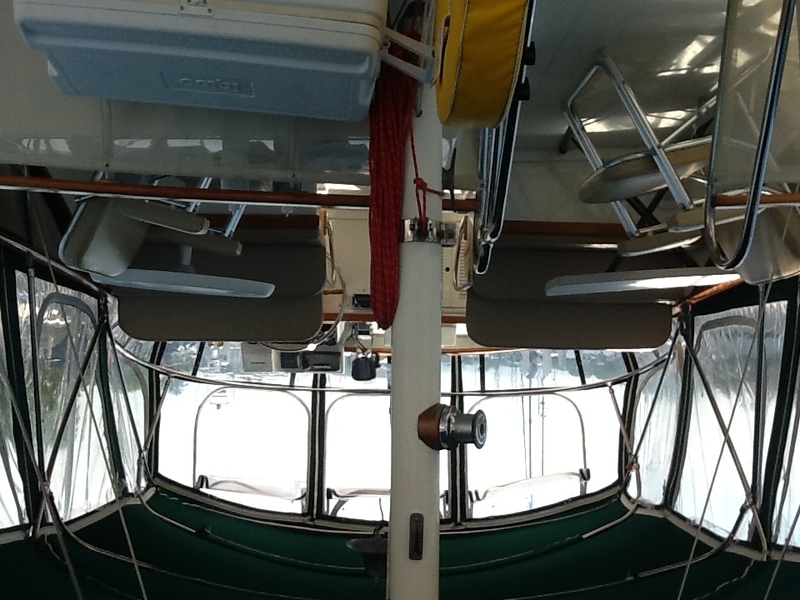 It has many improvements to mix classic trawler style with the latest equipment and control systems. 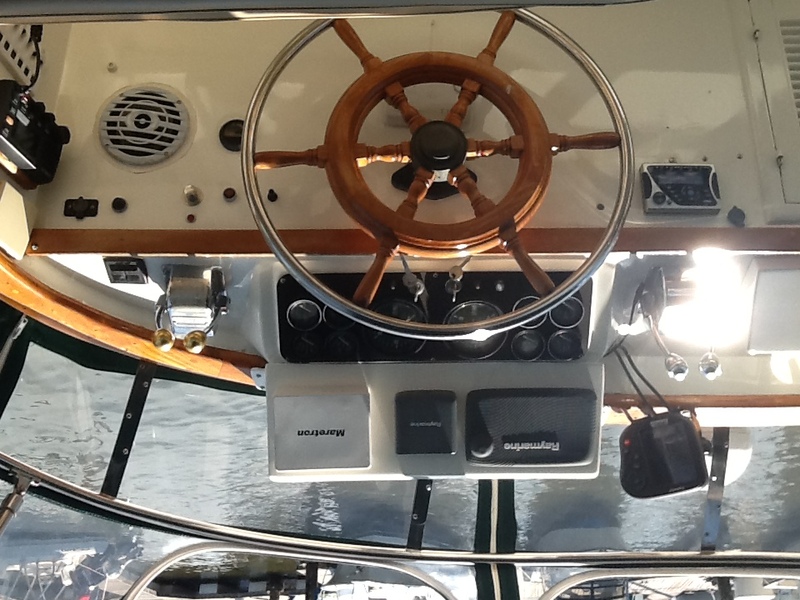 A full package of new electronics including: AutoPilot, Depth sounder, Chartplotter and VHF Radio at both upper and lower helm. All new engine fuel consumption diagnostic gauges installed. Both gear discs changed in 2012. Starting forward is a large V-Berth cabin w/ample storage drawers, lockers, hanging locker, storage below berths, opening ports & hatch, shelving overhead lighting and reading lights. Aft to starboard, the forward guest head includes a toilet, sink, opening port light and overhead lighting and is easily accessible to the forward cabin & main salon. Aft to port is a large U-Shaped galley. Aft up to the Main Salon is the lower helm station with spacious shelving and navigational instruments mounted on the bulkhead station above. The salon features a comfortable L-shaped settee with table, custom fabric, built-in teak end table, breakfast bar, two arm-chairs with indirect cabin lighting, overhead lighting, port & starboard entrance doors, large cabin windows with blinds, and teak & holly sole. Aft of the salon is the master stateroom and master suite head. 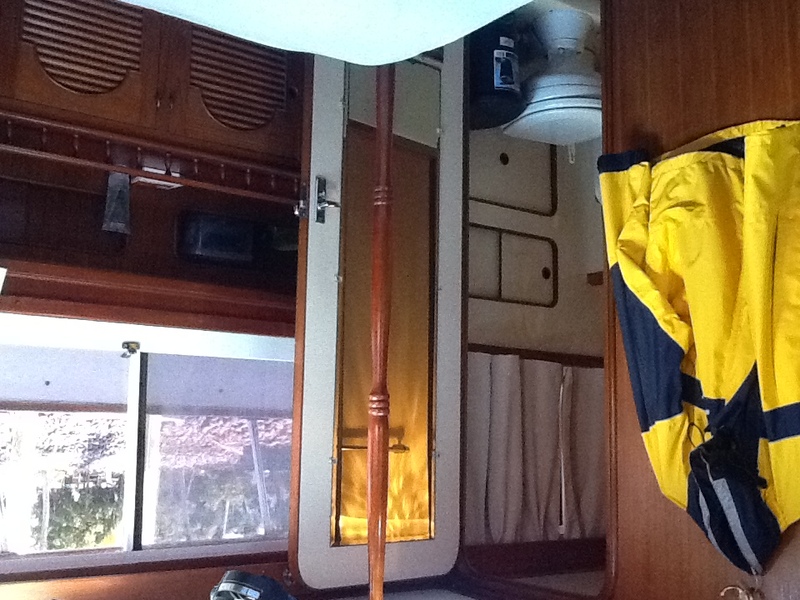 The Master Cabin features a centerline queen berth with headboard, overhead lighting, reading lights on headboard, hanging locker, ample storage in cabinets and drawers, full-length mirror, sliding door to main saloon, opening hatch, large windows with blinds. The Master Head features a separate shower, vacuum flush toilet, sink, cabinet, overhead light and large window with blinds.